A new campaign has been launched to help the thousands of victims of sextortion. The news comes after four men have committed suicide after being targeted by this crime. Sextortion is a form of blackmail where criminals befriend victims online and persuade them to perform sexual acts in front of their webcam. These images are then recorded by the criminals who threaten to share them with the victims’ friends and family – unless they are paid. Cases are being investigated by the National Crime Agency (NCA) and the victims are aged between 14 and 82. The highest proportion of victims are men aged between 21 and 30, and a substantial proportion are in the 11-20 age group. The NCA has joined forces with the National Police Chiefs Council to give advice to people who may have been targeted. 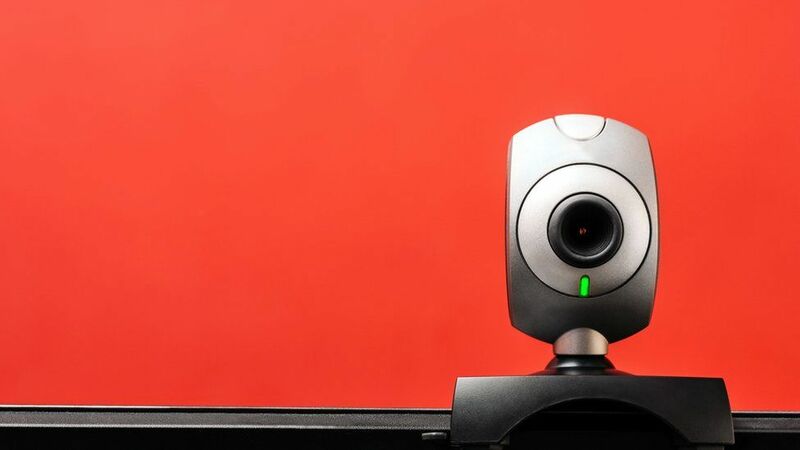 There have been 864 reports of webcam blackmail this year so far – with many more cases believed to have gone unreported. – The police will take your case seriously. – They will deal with the matter confidentially and will not judge you for being in this situation. You aren’t alone. – Blackmail is a crime, you must never pay the offender. – Many victims who have paid have continued to get more demands for higher amounts of money. – In some cases, even when the demands have been met the offenders will still go on to post the videos. – If you have already paid, check to see if the money has been collected. – If it has, and if you are able, then make a note of where it was collected from. If it hasn’t, cancel the payment. – Avoid any further communication with the criminals. Take screen shots of all your communication. – Suspend your Facebook account (but don’t delete it) and use the online reporting process to report the matter to the social media platform to have any video blocked and to set up an alert in case the video resurfaces. – Deactivating your accounts temporarily rather than shutting it down will mean data is preserved and will help the police to collect evidence. – Don’t delete any correspondence. No matter how embarrassing it may be, keep a note of all details provided by the offenders. – And finally, remember, you are the victim of organised criminals, you’re not alone and confidential support is available. – If it’s happening now, call 999 and report it to the police. – If it has happened recently, call the Police using 101. – Remember that you’re the victim of organised criminals – you’re not alone and confidential support is available. You can get through this. More information on sextortion can be found here.